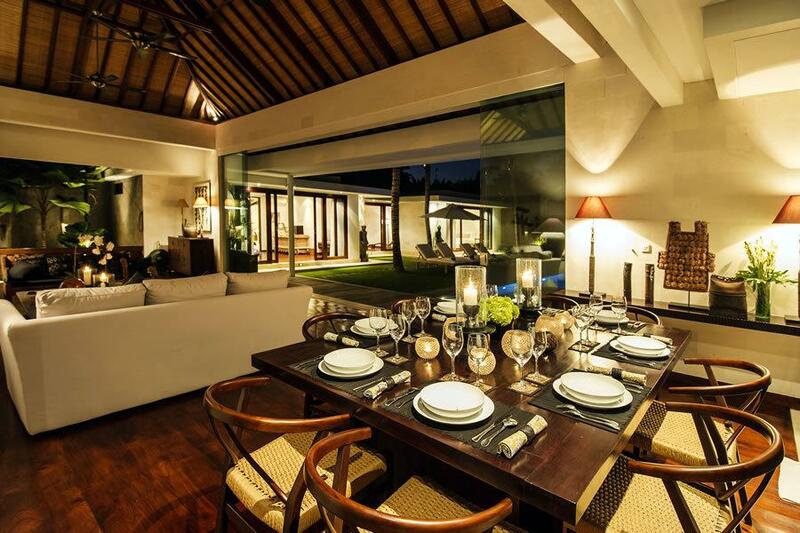 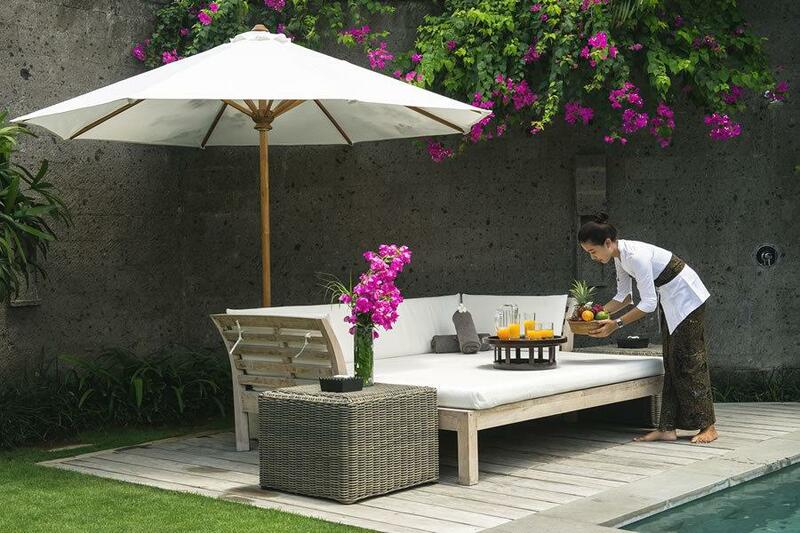 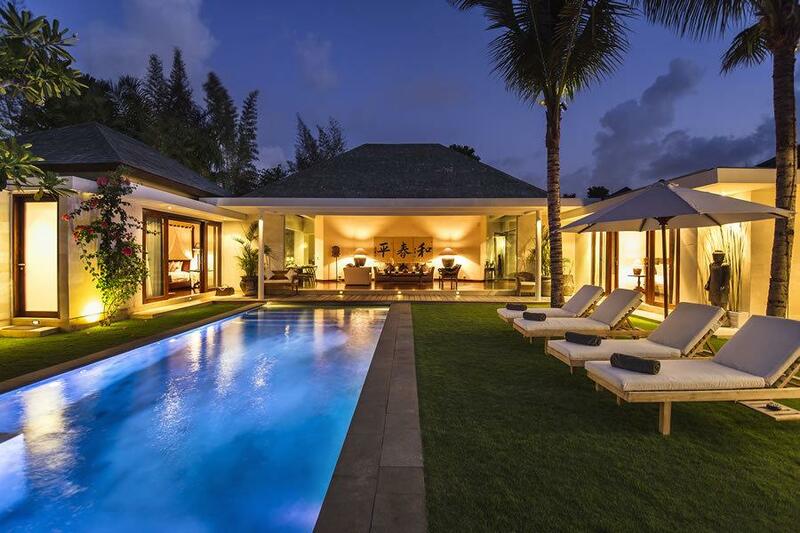 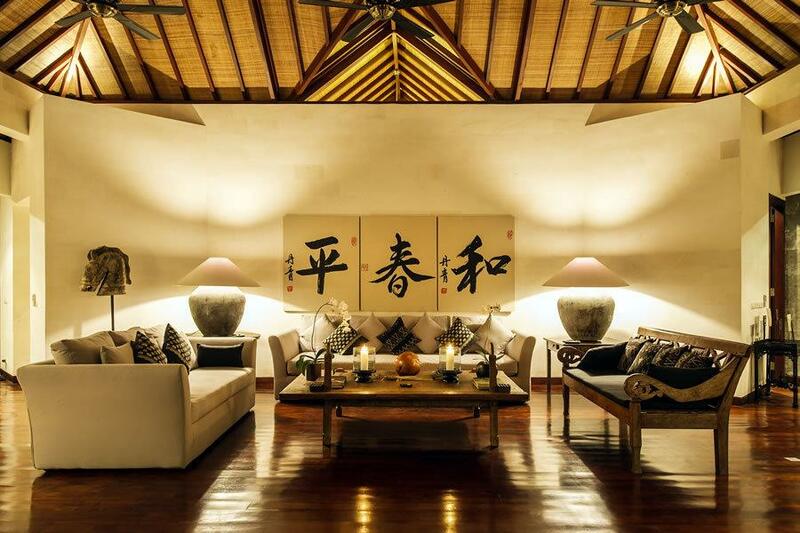 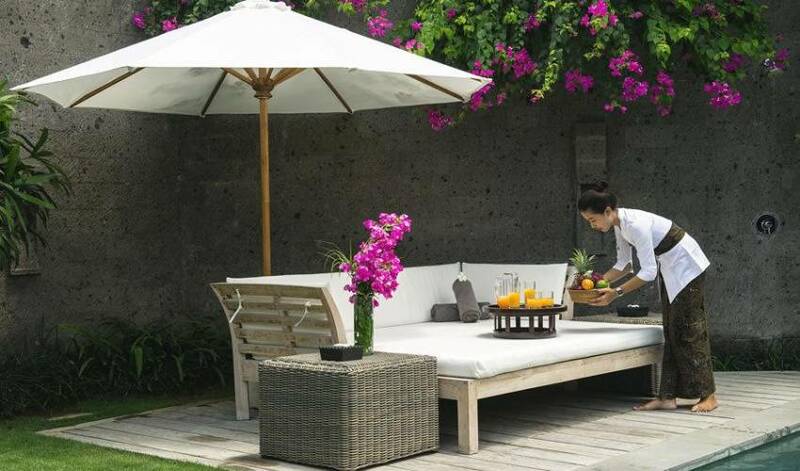 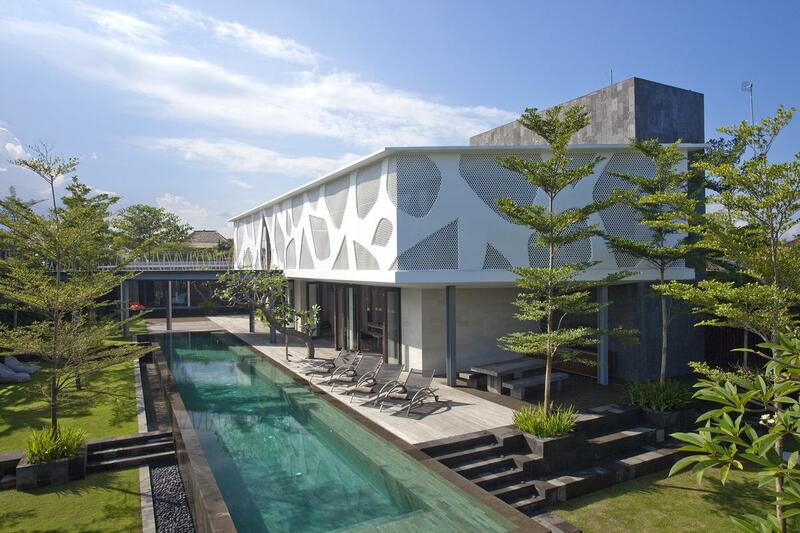 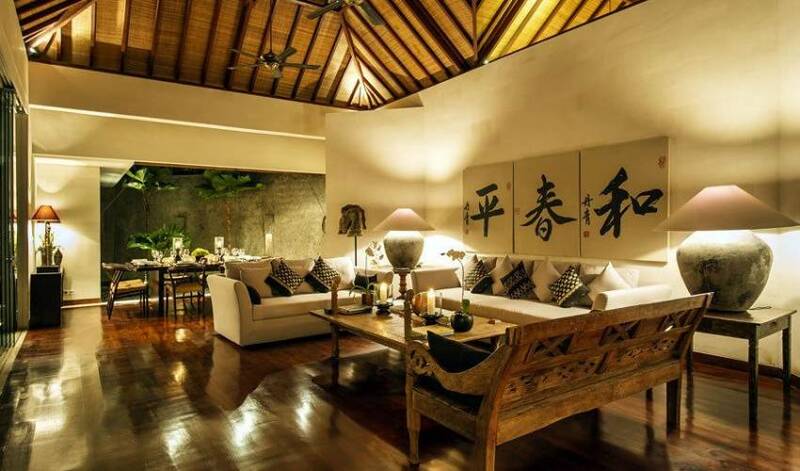 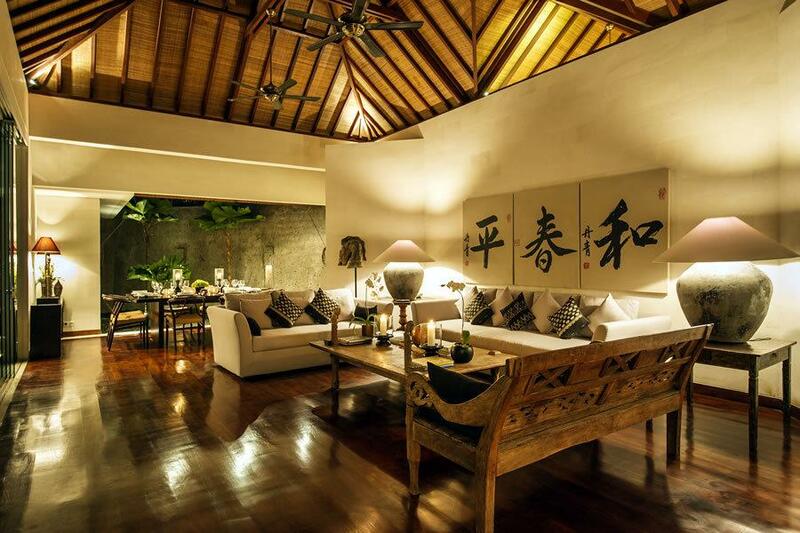 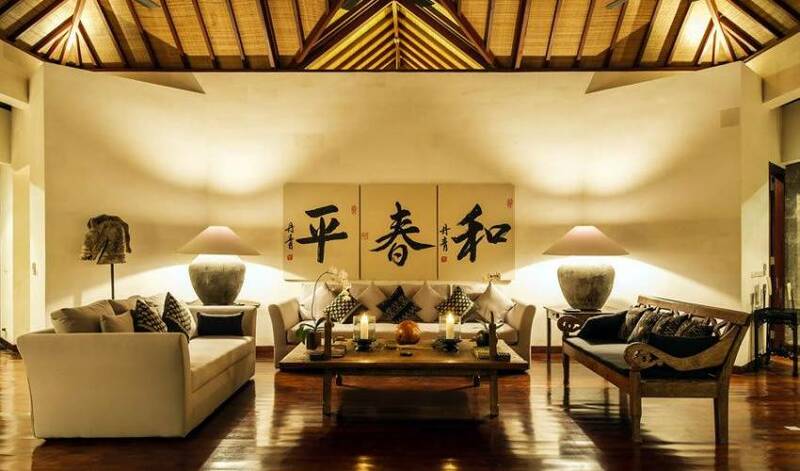 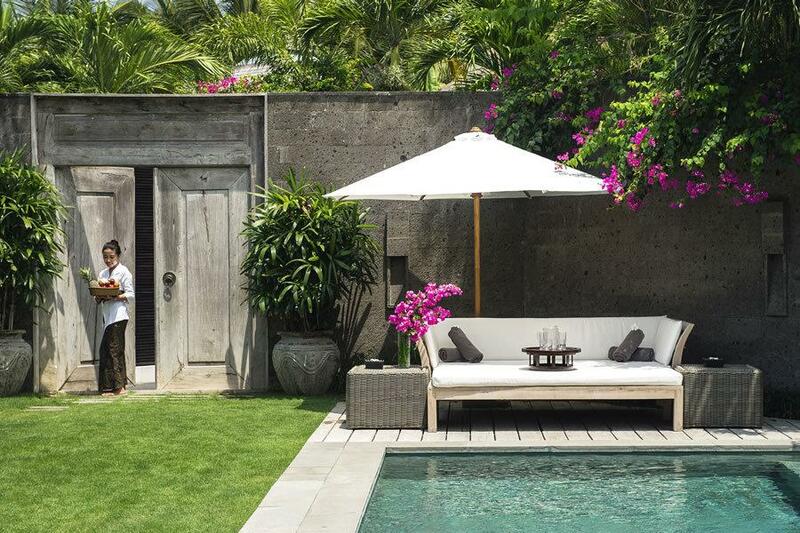 Villa 3628 is a luxurious fully air-conditioned 4 bedroom villa in a secluded tranquil heaven in the center of Seminyak. 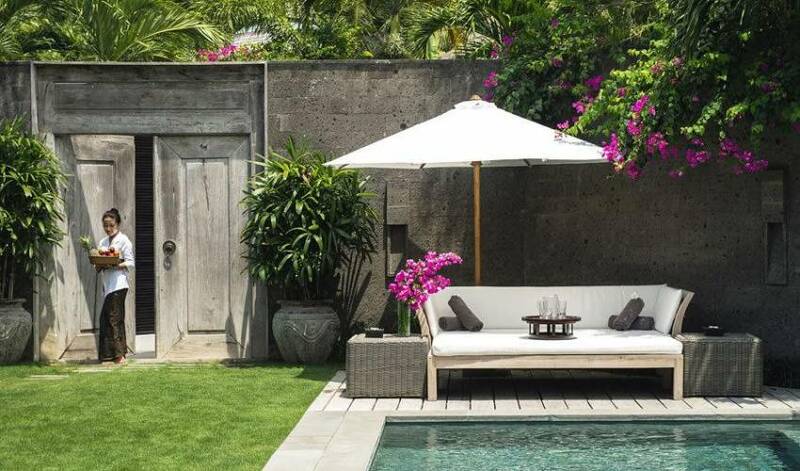 Each room has an ensuite marble bathroom, walk in closet, TV and high speed internet; all rooms are overlooking the swimming pool and garden area. 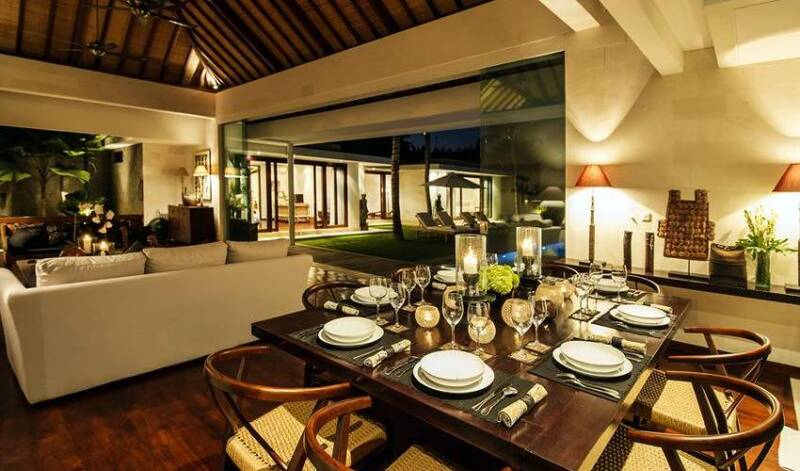 3628 is located in Seminyak, five minutes walking distance from many fine eating establishments, bars, boutiques and local handicraft shops. 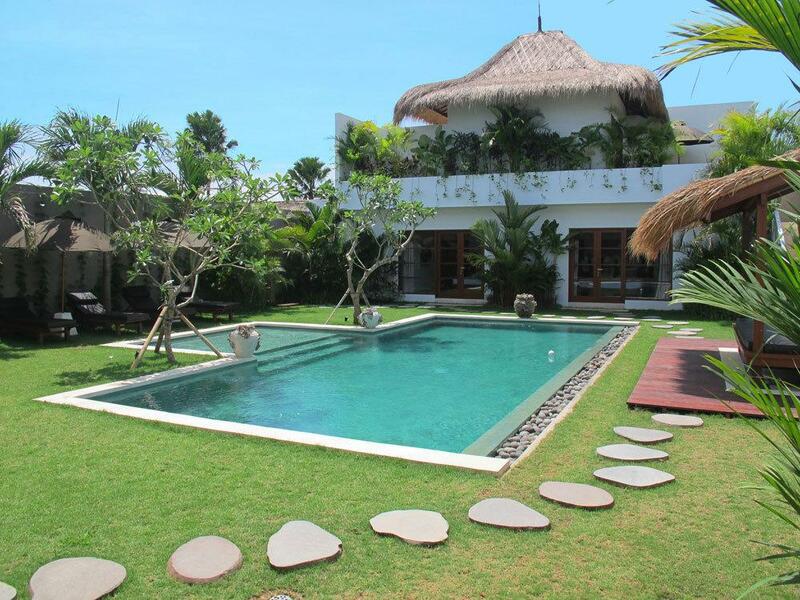 The villa is adjacent to the Oberoi Hotel located on the popular coast just north of Kuta which boasts many of the finest beaches in Bali.